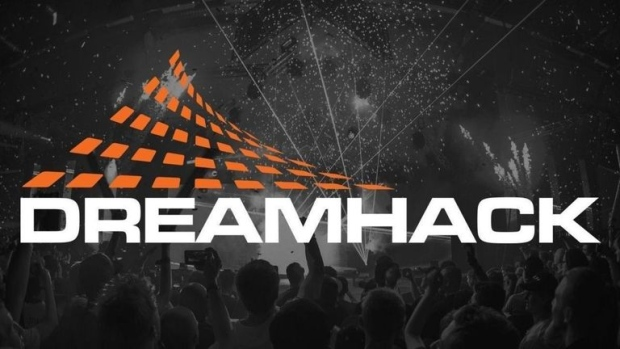 DreamHack is coming north of the border. The organization announced DreamHack Montreal on Wednesday, marking the first time the multi-esport tournament will be held in Canada. The event is set to take place from August 12-14 at Place Bonaventure in Montreal, Quebec. "We are tremendously excited to launch this event in the Summer, working together with many of the experienced crew from Lan ETS, and bring the DreamHack experience to some of the most passionate esports & gaming fans in the World in Canada," DreamHack CEO Marcus Lindmark said in a statement. More information about the games that will be played - "at least two major international esports tournaments" - as well as tournament formats and prize pools is still to come. In the meantime, the anouncement is a big step for Canada and its inclusion for live events in the world of competitive gaming. "DreamHack Montreal represents our commitment and dedication to continue to grow the DreamHack phenomenon," Lindmark said, "and reach even more visitors at live events."